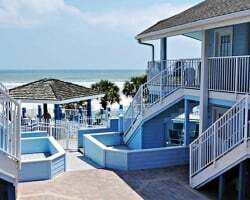 Beautiful *Sea Villas* Resort is located on the central east coast of Florida, and is surrounded by bodies of water; the Atlantic Ocean to the east, the Intracoastal Waterway to the west and Mosquito Lagoon in between the two. New Smyrna prides itself on being a laid-back coastal town, free of the crowds, pollution and noise that plague other Florida beaches. It is the ideal location to go wild with water sports! Annual week 25! 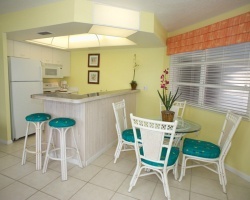 Enjoy the beach just steps away from the resort! Buyer May Receive A Title Fee Credit, Inquire For Details! Ideal resort for relaxation and much more! Buyer May Receive A Title Fee Credit, Inquire For Details! Beautiful location near the beach! Buyer May Receive A Title Fee Credit, Inquire For Details! Close to many well known activities & attractions! Buyer May Receive A Title Fee Credit, Inquire For Details! Suite is on the 1st floor! 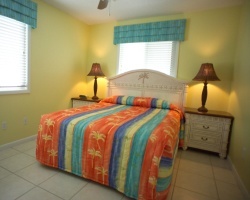 Enjoy week 16 at this sunny resort in Florida that is right on the beach! Prime location right on new Smyrna beach! Buyer May Receive A Title Fee Credit, Inquire For Details! 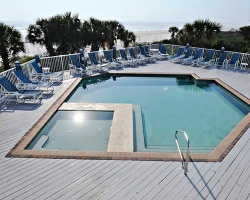 Seaside resort right on New Smyrna beach! Beautiful views available! Buyer may receive a title fee credit, inquire for details! 2015 fees paid! Annual week 1! Multiple, desirable views available! Buyer May Receive A Title Fee Credit, Inquire For Details! Motivated Seller. Price Negotiable. Close to many well known activities! Annual week 9! Buyer may receive a title fee credit, inquire for details! Prime location right on the beach! Week 9 usage! Buyer may receive a title fee credit, inquire for details! Enjoy staying close to many well known activities! Week 35! Buyer may receive a title fee credit, inquire for details!